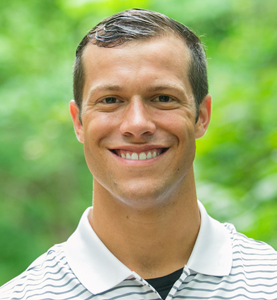 A Kanakuk I’m Third Group is a Counselor/Kamper discipleship experience that begins during a summer term at Kanakuk and continues weekly throughout the school year in the form of hour-long conference calls between Counselors and Kanakuk Kampers. 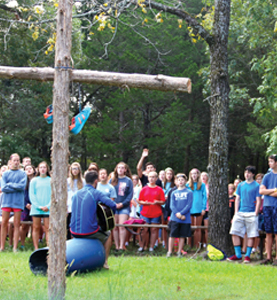 Since 1926 the mission of Kanakuk Kamps has been to develop dynamic Christian leaders through life-changing experiences, Godly relationships and spiritual training. 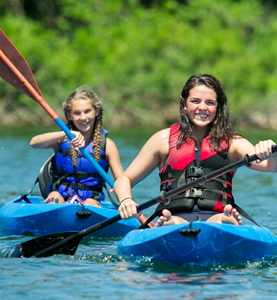 Located in Southwestern Missouri, more than 450,000 Kampers have been impacted by the life-changing adventure that can only be experienced during a term at one of Kanakuk’s Kamps. KLIFE is a community-wide, interdenominational Christian ministry of discipleship and fellowship for youth and their families. KLIFE has 30 chapters across America, impacting over 12,000 students each year. Through a variety of activities, KLIFE kids grow in their faith and have lots of fun in the process. They learn that following Christ and discovering His plan for their life is the most exciting adventure of all and that they can count on friendship and support from leaders and small group peers who care.